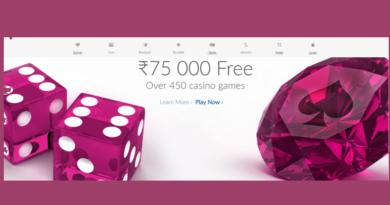 Recently a new gaming portal was launched by Play Games24x7 Private Limited, the parent company of online rummy market leader RummyCircle, which will offer fantasy sports betting to Indian punters. Known as ‘My11Circle’. You can place bets on fantasy sports contests on domestic and international cricket games, and various other sport contests. 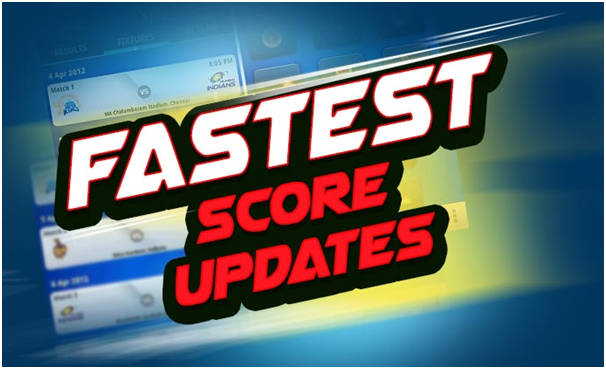 According to a press release the USP of My11Circle would be fast cash rewards and live player statistics as well as live scores that would be available on the platform. How to play at My11circle? 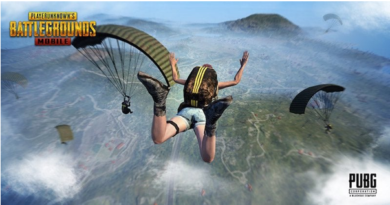 All you need is to open your gaming account by clicking on Join button given on homepage of the website. 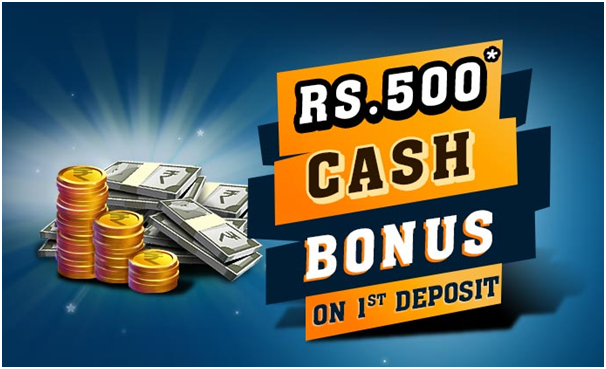 Get Rs 500 cash bonus on first deposit. Deposit by Paytm or any of the given methods. 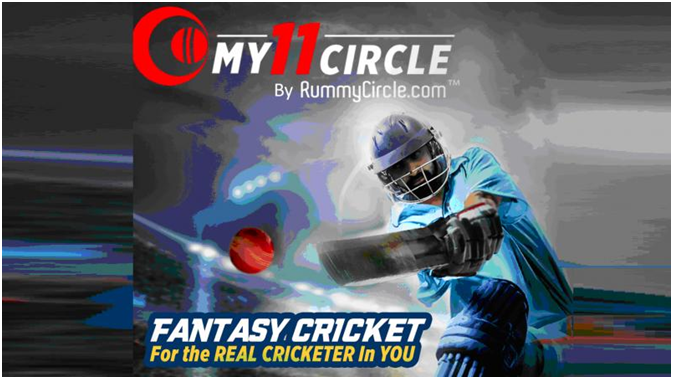 Create your My11Circle by selecting 11 players with the help of the 100 credit points in your kit. You can select upto 7 players from one squad. You can select 3-5 batsmen, 1 wicketkeeper, 1-3 all-rounders, and 3-5 bowlers. Among the chosen XI, you can assign a captain and a vice-captain. Then go to ‘Matches’ > ‘Upcoming’. Pick a match and create your My11Circle using the 100 credit points in your kit. If you are new to the world of fantasy games and want to explore it, go to ‘Practice’. Here, you do not have to pay an entry fee. Play for free and challenge other contestants. If you want to win prize money, discover various contests such as ‘Small, ‘Mega’ and ‘Private’. You can also create your own contest and invite your friends and family to test their skills. Your My11Circle will start earning points once the match goes live. Check progress in the ‘Live’ tab. Your final score will be updated once the match is over. Go to “Matches” > “Completed” to check your team’s points and rankings. The amount you win depends on the chosen players’ performance, and it will reflect in your My11Circle account after 4 hours of the match being completed. Go to “My11Circle” > “My Account” > “Withdraw Cash”. The captain and vice-captain you choose for your team are the ones you predict to be the best and second-best players of the match respectively. While the captain bags twice the points for his performance, the vice-captain earns 1.5 times the points. Put your analytical skills to good use to earn these bonus points. 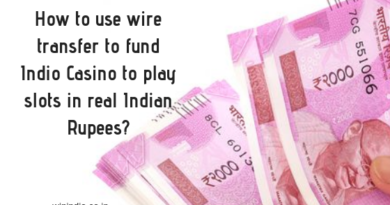 Now pick a game and play fantasy cricket and win cash daily. March 16, 2015 winindia_fn0g0q Comments Off on Etiam eu orci luctus est pulvinar egestas.